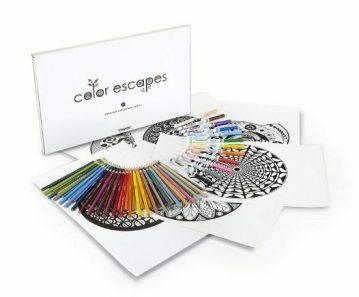 Crayola Color Escapes Coloring Pages & Pencil Kit, Kaleidoscopes Edition – Only $4! 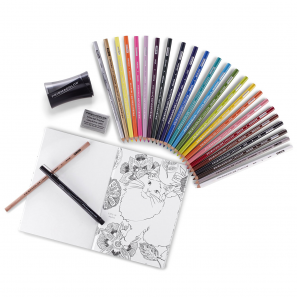 Prismacolor Premier Pencils Adult Coloring Kit Only $17.29! (Reg $34.99) Highly Rated! 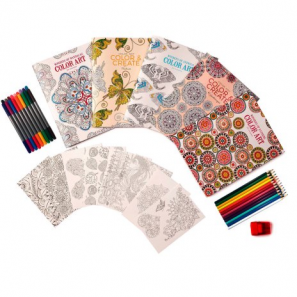 Leisure Arts Wonders of Color Art for Everyone Coloring Kit Only $9.97!